Helping Charities & Agencies meet their duty of care. In the past few years we’ve helped numerous charities and agencies, including Medicine Sans Frontiers and the NHS Ebola team to prepare their overseas volunteers for assignment. Embracing our ethos of ‘whole person care for global workers’ we offer a unique service: a comprehensive range of medical, psychological and travel health services in one clinic. For short-term volunteers we offer online health screening, with no requirement to visit our clinic. For those working on longer or high risk projects, or requiring trauma debrief, a visit to our clinic is recommended. Clients are welcomed from across the UK either in preparation for deployment, or upon their return. Embracing our ethos of ‘whole person care for global workers’ we offer a range of medical, psychological and travel health services for aid agency workers. For those mid-assignment or on final return home we offer personal review and medical examination. In some instances trauma debrief may be appropriate. Do you require vaccinations or have a physical or mental health concern? If you are a volunteer or traveller with an agency and have a health concern, contact your agency first, but if this is not possible, please do contact us. 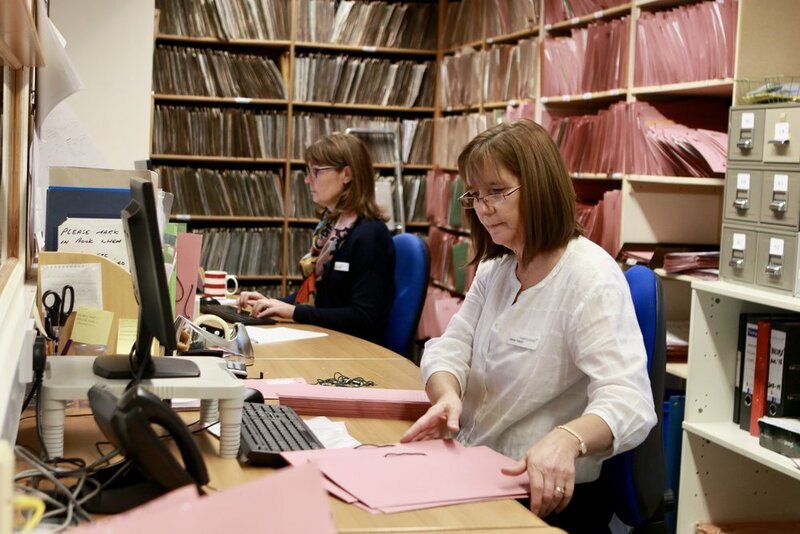 We offer a full range of services at our clinic in Central Scotland, with many of the services also available online or by phone - helping agencies across the UK to meet their duty of care. For volunteers already overseas, counselling and wellbeing assessment is available remotely. A new counselling ‘on-call’ service is offered to agencies in need of an emergency or crisis response system for their workers. Service require attendance at our clinic unless indicated. Good news. All of our mental health services are available both at our clinic or remotely i.e. by phone or online. Travel clinic services are available at our clinic. We can make site visits for group vaccinations.